Education is the most important factor in our youth. We must give our kids the proper tools and resources to succeed in the classroom. 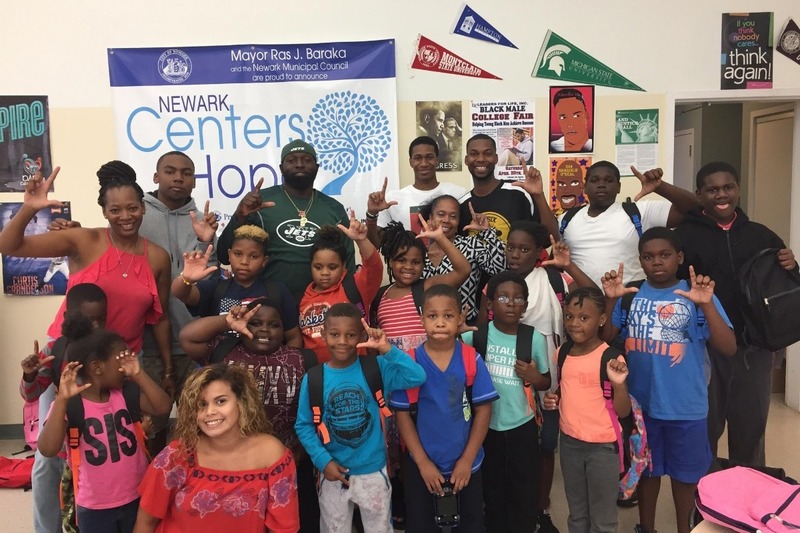 Last year, Brookline Sports & friends partnered with the non-profit organization, Leaders For Life, to donate over 150 backpacks filled with school supplies for young kids in Newark, NJ. This year we are looking to continue to give back to those in need. We will be hosting our Backpack Drive Thursday, August 23rd, 2018 in Newark, NJ. Any monetary donations would be greatly appreciated. All monetary donations will be used to purchase supplies and backpacks for the kids. We also can provide any large donation recipient with a Tax Exemption Form. Any donation will help us achieve our goal if it is $1, $10 or even $50 can help young kids in Newark.